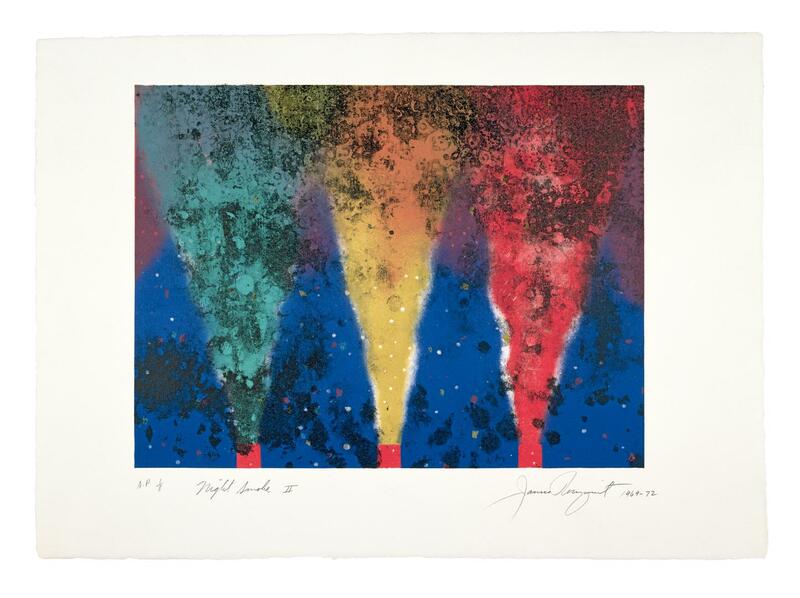 Night Smoke II, 1969–72. Multicolor lithograph. 22 1/2" x 31 1/8" (57.2 x 79.0 cm). Published and printed by Universal Limited Art Editions, Inc. 27 Edition Impressions + 8 APs, 1 PP, TPs.